MARY RAKOW is the recipient of two Lannan Foundation Residencies and a Lannan Foundation Literary Fellowship. Her novel The Memory Room was short-listed for the Stanford University Libraries International Saroyan Prize in Literature, was a PEN USA/West Finalist in Fiction, and was listed among the Best Books of the West by the Los Angeles Times. 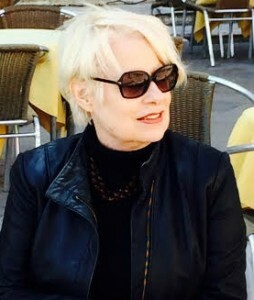 When in Los Angeles, Mary was a mentor with PEN Emerging Writers Program, an instructor with UCLA Extension Writers’ Program, and taught private students with whom she is still engaged. Her students have gone on to publication and literary recognition. She lives in San Francisco.